Baseball is life - the rest is just details. Everyone who's played the game has heard those words a time or two. But Hancock has heard them his entire life from his parents. His family has lived and breathed baseball even before he started little league. Hancock "Parts" Peters has a name that inspires grins across many faces, but the moment those faces get their first look at him, those grins slide away. Hancock is gruff, filterless, and doesn't give a crap who he offends. He is the only man in baseball who doesn't care if he gets an endorsement or not. He's there to play the game. Cobi Mayson, police officer and all around good guy...meets injured Hadley at a crime scene...and he just knows that she’s The One. Follow this pair as they navigate Hadley’s childhood and threats on Hadley, to get their HEA. Why go back to just 1 Narrator? 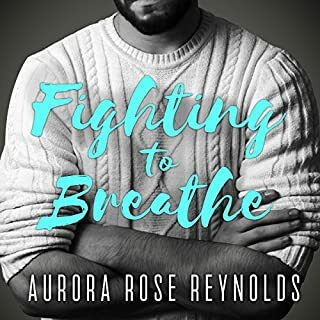 Let me start off by saying I am a HUGE Aurora Rose Reynolds fan. If she were to write 1000 Mayson books, I would buy them all. I always looked forward to her books on audio, but after 10 perfect narrations with 2 narrators she has gone back to having just 1 narrator. The suspension of disbelief is really hard when all of your characters sound the same. If the next audiobook is again only 1 narrator, then I will likely stick to just buying all of her books and not the book and the audio. I do have to say that I think that Tobias King did a great job. He did a great job narrating all of the male characters. I would definitely buy another audiobook narrated by him. 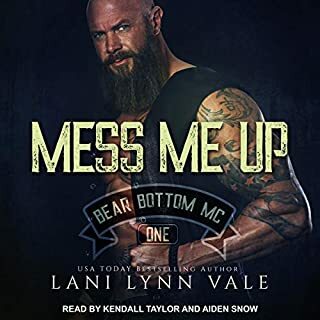 So, if you are not someone who has my particular hang up about there being only 1 narrator on a 2 POV book, then I can definitely recommend this one. Cobi Mayson is a great character. 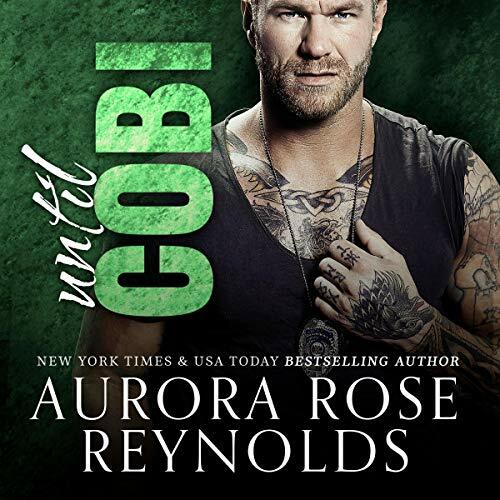 In the first set of Until books, where we first meet Cobi's parents, we don't get to know him very well like we did with July and Jax. Turns out he is a football jock with a yearning for public service. Army then hometown cop. This is something else I love about ARR's books, not everyone needs to be a billionaire to live a happy life. Hadley (the heroine) had a difficult upbringing that makes it difficult to accept Cobi's affections and attention. It was a solid story that did NOT make my eyes role with the whole ...seriously? That story line again vibe. I am very close friends with a couple of social workers, and they have experienced some of the situations that Hadley did, so the story felt very true. Looking forward to December's book! 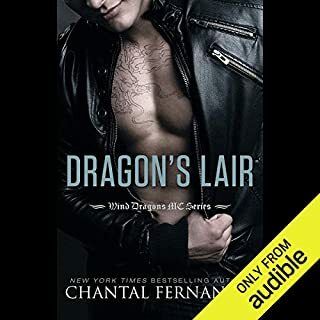 I will definitely be buying the book, but audiobooks with 1 narrator when there are 2 POVs (of different genders) are just something I don't general buy anymore.